NOTA gives voters the right to not vote for any candidate contesting from a particular seat. More than 5.5 lakh voters or 1.8 per cent voters pressed the NOTA button on the Electronic Voting Machines in the recently concluded assembly elections in Gujarat. Hyderabad: Former Chief Election Commissioner TS Krishnamurthy has pitched for second round of elections in constituencies where the winning margin is less than the None Of The Above or NOTA option and the victorious candidate fails to secure one-third majority. He also expressed the view that India's first-past-the-post electoral system has outlived its utility. "In my opinion, NOTA is very good; we should say if NOTA crosses certain percentage of votes; for example if the difference between the winner and the loser is less than the NOTA votes, you can say we should have second round of elections," Mr Krishnamurthy told PTI. A law needs to be enacted to implement this measure, he said. 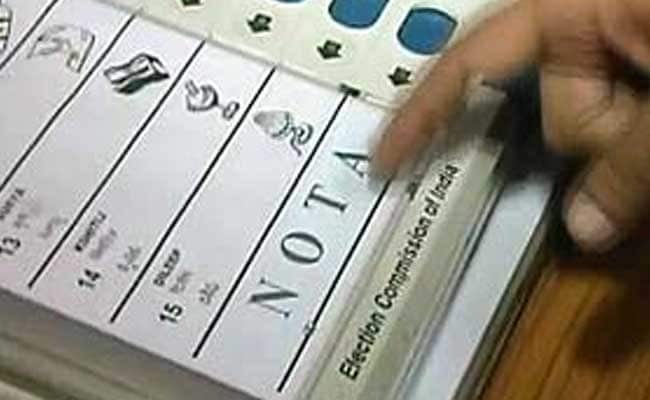 NOTA gives voters the right to not vote for any candidate contesting from a particular seat. More than 5.5 lakh voters or 1.8 per cent voters pressed the NOTA button on the Electronic Voting Machines in the recent assembly elections in Gujarat, where the winning margin was less than NOTA in several constituencies. NOTA's vote share in Gujarat elections was higher than that of any party other than the Congress and the BJP. 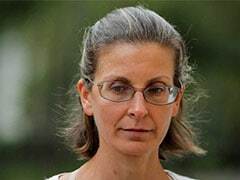 Mr Krishnamurthy also said, "Another possibility is to say that the winner should poll more than 33.33 per cent or one-third of total number of votes polled," a move which would make smaller political parties "disappear". "There should be second round (of elections) if NOTA is more (than the winning margin) or if a person fails to get 33.33 per cent (of the total votes polled)," he said. 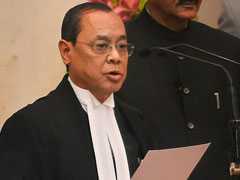 TS Krishnamurthy said NOTA will eventually force political parties to field candidates known for their integrity, and those who are more popular taking into account people's sentiments.